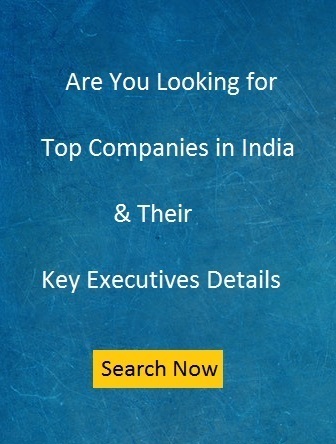 Looking for Telecom Companies Database? Fundoodata provides telecom companies database with key executives contact details with MD, CEO, CFO, HR, Sales and Marketing. The telecommunications industry within the sector of information and communication technology is made up of all Telecommunications/telephone companies and internet service providers and plays the crucial role in the evolution of mobile communications and the information society.India is currently the world’s one of largest telecommunications market with huge subscriber base and has registered strong growth in the past decade and half. There are many MNC level telecom companies are operating in India. The industry has also experienced various merger and acquisitions. 10-100 Crore -Aarjay International, Aarti Structures, Apalya Technologies, Anritsu India etc. 250-500 Crore– AGC Networks Ltd, ARRIS India, Astra Microwave Products, Birla Cable etc. 500- 1000 Crore- Aksh Optifibre Ltd, AMV Group of Companies, Asianet Satellite Communications Ltd, AVAYA India Pvt Ltd etc. 50-100 Employee -Aarjay International, Aditya Telecom Solutions, B Smart Tech, Carrycon India etc. 100-250 Employee – Accord Synergy , Apollo Online Services, BT Global Communications, B2x Service Solutions etc.